The Best Compact Scale in its Class! weighing needs. 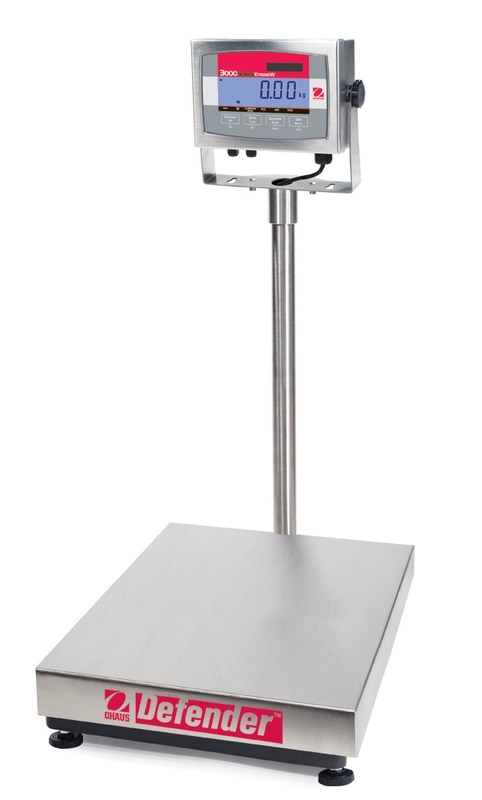 Portable and equipped with a rechargeable battery, this scale is beneficial in every corner of the factory and is equipped with functions and features that elevate the Ranger 3000 to a class of its own. • Largest Display in its Class Makes Ranger 3000 Ideal for Use in All Environments — Ranger 3000 has the largest display in its class and is equipped with checkweighing LED’s and backlit LCD displays which makes it functional in almost any working condition. • The Most User Friendly Scale on the Market—Easy setup leads into even easier use, ensuring that your valuable time is not wasted and you’re working as proficiently as possible.